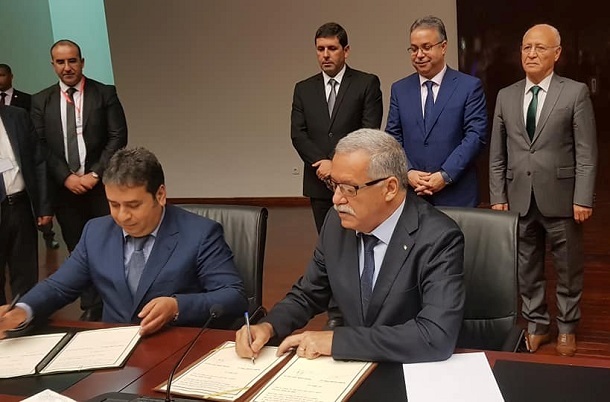 The Ministry of Housing, Town Planning and the City (MHUV) and the Algerian Space Agency (ASAL) signed on July 26, 2018, at the Center for Development of Satellites in Oran, a framework cooperation agreement, which is aimed at integrating space technologies and their applications into the functional environment of MHUV-dependent structures and organizations, through the implementation of tools for analysis, evaluation and decision support. 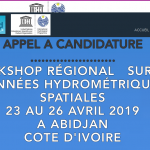 Space and GIS tool for updating the cartography of the wilaya of Algiers. Making available to the Ministry of Housing, Urban Planning and the City, the structures and organizations that depend on it, spatial data and images, value-added derived products and all services within the area of ​​competence of ASAL.